The mountains are stacked and packed in resplendent white and the lower valley’s are tasting the first flavors of spring as Northern California slowly inches out of the clenches of a truly heavy and wild winter. 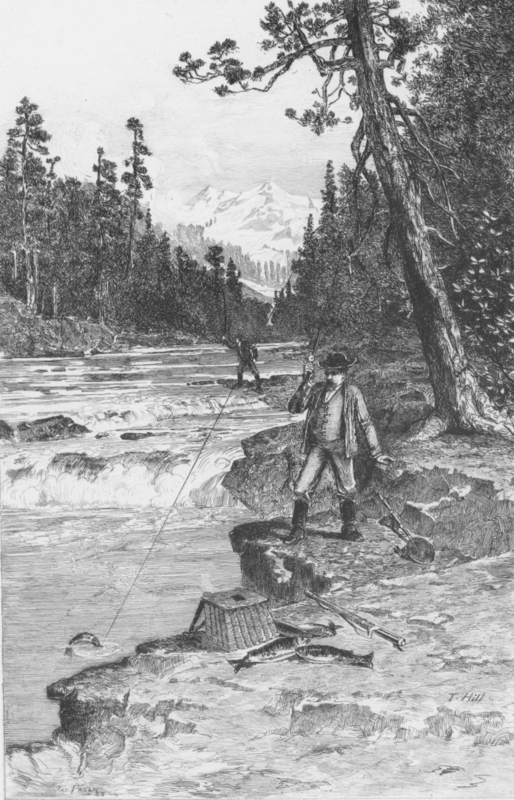 Many rivers are still high or too muddy to fish. But in the months to come that will all change as the weather settles down. The parched State of California has water for the first time in five years which should make for great fishing and adventures through summer and into the fall season. With the massive onslaught of precipitation, we have lost the old reliable Lower Sacramento River in Redding to dirty water as Lake Shasta is filled to the brim with muddy water. It may be a while before it gets back some of its clarity. When that happens is anybody’s guess, even though the Bureau of Reclamation reports that the water releases out of Keswick Dam will be reduced to 13,900 cfs by Saturday, March 11th. Our mainstay for guide trips the last month or so, has been the Trinity River. Although, overall fish numbers have been down compared to previous years, it has been a godsend and has produced fantastic days for our guests. If we had to choose a bunch of fish with a bunch of fisherman or fewer fish with fewer anglers, we choose the latter. To be honest, fishing has been challenging on the Trinity some days, but its been real steelhead fishing, giving us opportunity to teach our craft and do things differently. It has been a welcomed change. The Trinity River looks to be the best option for float trips this March, which is one of our favorite months over there. It is truly a magic time as insect hatches increase and spring starts to pop. Grab you’re favorite guide this month and book a trip with them. This winter has been rough for the guide community and we know a trip with their favorite clients can help tremendously. Get outside and put in some river time, you’re soul will thank you. The point of this post wasn’t intended as a fish report but it was about the famous McCloud River, America’s iconic trout stream. This time of year as seasons change, more rivers open and become viable opportunities. This is when we start dreaming about the change in venues. Currently we are planning excursions for our own adventures. The Green River float/camp trip, the Owyhee River 6 day upper float and a multi-day whitewater adventure on Oregon’s Illinois River are in the crosshairs. It also includes floats on the rivers flowing into Lake Shasta as they typically have a short window for being floatable and prime for fishing conditions (click for a closer look at the Upper Sac Float Trip). One river that never seems to go away is the McCloud. Imagine what it might have looked like before the dams changed the river forever. Imagine an Alaska type scene being played out, a river teeming with thousands of salmon and steelhead, swimming and spawning in its mint Listerine colored water. Doesn’t that sounds like a special kind of heaven? We didn’t know the river as it used to be, in fact very few are alive today to share the first hand stories about what the river used to be. Recently we lost one of our clients and good friend Peter, who shared stories about fishing the McCloud River in the pre-dam era. Young Peter would take a train up the valley from the city and spend 2 weeks every year exploring the untamed McCloud River canyon with a fly rod. 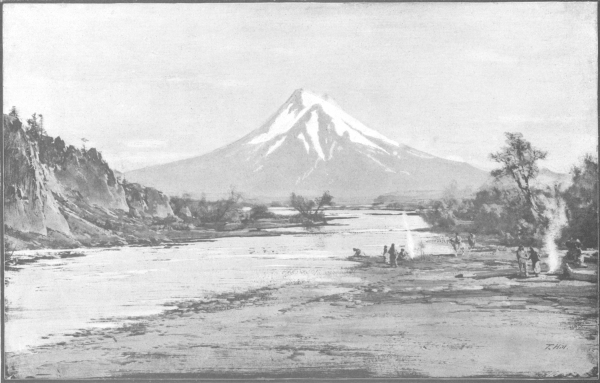 They would go up and fish the Sacramento River and at Simms they would take a pack train of mules and horses and tote their gear over the mountain into the mysterious waters of the mighty McCloud. His stories were something out of a dream and they captivated us beyond explanation. 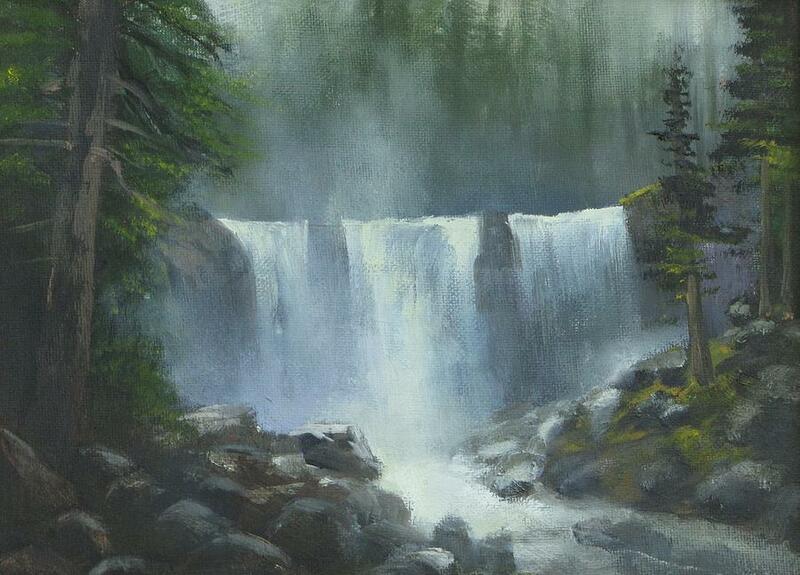 But the sadness in his eyes of watching a wild river shrivel up and change forever was painful. You could feel the enormous weight of loss as he told his stories about one of the most magical rivers of the world. Take a minute and watch the video below from CalTrout that shares the story of the McCould River today and what it used to be. There is currently a big movement to deregulate the laws in place to protect many of our rivers and the clean water that ensures their existence. When is enough, enough? This entry was tagged California fly fishing, Fly Fishing McCloud River, Lower Sacramento River, McCloud River, McCloud River Video, trout, Trout Stream. Bookmark the permalink. I’m now not positive the place you are getting your info, however great topic. I must spend a while finding out much more or understanding more. Thanks for wonderful info I used to be in search of this info for my mission. I’ve been exploring for a little bit for any high-quality articles or blog posts on this kind of space . Exploring in Yahoo I finally stumbled upon this site. Reading this information So i’m satisfied to express that I’ve a very just right uncanny feeling I found out exactly what I needed. I such a lot undoubtedly will make sure to don’t forget this site and give it a look regularly.